When it comes to taking photographs, Charlie Pritchard-Williams can capture all your special moments either from her studio in Evercreech, Somerset or on location. Specialising in all fields of professional photography, Charlie’s work will ensure the images captured will offer a true “snapshot” (if you’ll excuse the pun) of all your important moments. Charlie’s professional yet friendly and relaxed approach helps to ensure that any nerves you may have around your shoot are quickly banished. It is true to say that Charlie loves to take pictures of people. Within the scope of her portrait photography, Charlie offers Bumps and Babies shoots. These shoots offer the chance for the parents to be, to have this magical time captured, thereby providing memories to cherish forever. Photographs of newborns with or without the parents are also a specialty. Newborn babies are wonderful to photograph, especially if they are asleep. Whilst asleep, they don’t move an awful lot which makes the photographer’s job much easier! Sometimes though, their need for comforting or feeding means they just won’t settle. Where this is the case, the newborn is always the priority and Charlie will be happy to rearrange the shoot. 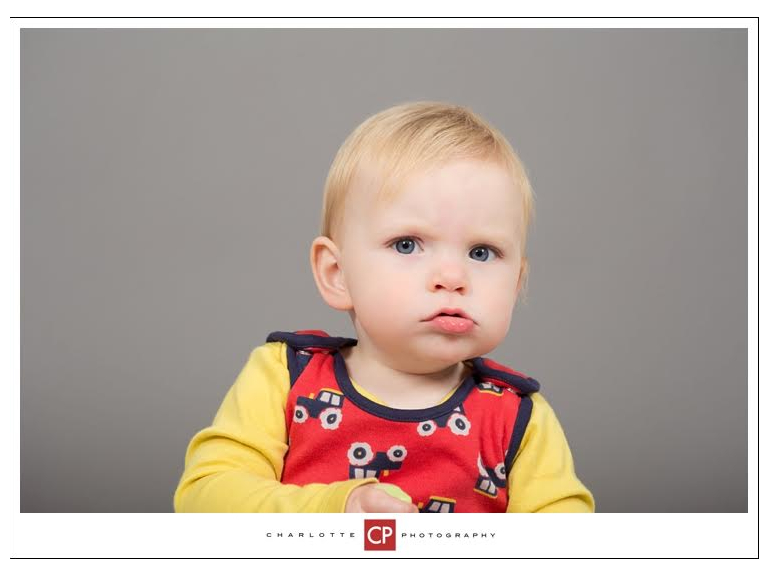 Charlie also specialises in fine art portrait photography. These portraits are the modern day equivalent of the painted portraits of old. They show the individual in a more thoughtful mood and as is the case with their painted predecessors, the results will look fantastic displayed on your wall for many years to come. For Wedding Photography, Charlie offers full and half day options. Ahead of the big day, Charlie will discuss and agree your exact requirements to ensure your special day is captured in the way you wish. After your wedding, Charlie provides a range of options by which you can receive your cherished memories. These range from the traditional printed album we all know, to a wooden USB box which can be printed to include a favourite image from the day on the cover or simply a record of the details of your wedding. Inside is a wooden USB containing all your images. You can also choose for this to be accompanied by a printed selection of the images of your choice. Speak to Charlie to discuss the alternatives available. In an age where we have become used to the “point and shoot” nature of photography that smart phones have encouraged, Charlotte Photography delivers the very highest quality photographic work across all aspects of professional photography, from weddings to commercial work. Why not take a look a Charlie’s website to see for yourself the type of stunning images that you could enjoy by getting Charlotte Photography to capture your special moments?